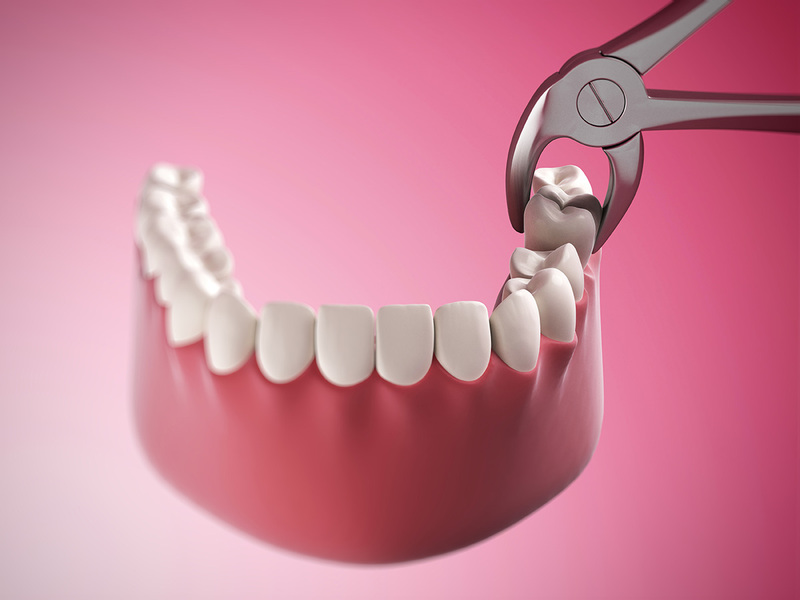 The relief patients feel following a tooth extraction is almost immediate. The extraction stops the pain directly at the source and keeps your mouth protected from further infection so remaining teeth are not put at risk. In the event that Dr. Wilson does extract a tooth, he may discuss socket preservation with you as an option following treatment. Socket preservation helps maintain healthy bone levels following extraction, which would otherwise start to diminish. This is especially important for patients planning on replacing the extracted tooth with a dental implant. If you are experiencing pain, or are considering having your wisdom teeth extracted, contact our office to schedule a time to visit Dr. Wilson for an evaluation.